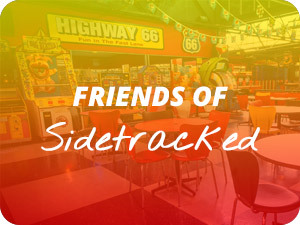 Sidetracked is the best entertainment centre for Go Karting,dodgem cars, ten pin bowling and laser tag in Melbourne. Sidetracked is packed with fun activities for social groups, families and team building events – all under the one roof. No need to worry about heat, rain or sun – just concentrate on the fun! We have a fun-filled 68,000 square foot entertainment complex which houses the best Go Karts in Melbourne, ten pin bowling and Laserforce – the best laser tag in Melbourne. The Best Fun for Everyone under One Roof! With a range of fantastic activities for families, friends and corporate team building activities, we can provide action, fun and adventure for all. Have an upcoming party? Look no further for your next children’s, adult or company party at our fun-filled entertainment centre. For the kids – Ttry our Highway 66 ten pin bowling. As it’s reduced size, kids can easily take on their parents and friends for a fun-packed round of bowling. Sidetracked also boasts thrilling dodgem cars – in name and in nature perfect for kids. We also cater for birthday parties for seven-year-olds No organising, hosting or clean-up – we’ll do it all! For teens – Learn battle tactics in our Friday night Laserforce boot camp, where you’ll be prepared for the best laser tag in Melbourne. You can also join in our Laserforce TeenXtreme, which is perfect for a Saturday night party with friends. Alternatively, gear up for speed with some of the best Go Karts in Melbourne. 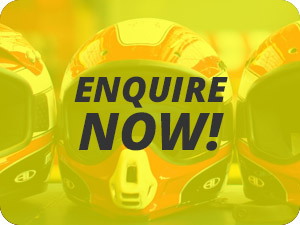 Have you the courage to take on your mates on our Go Karting circuit? We specialise in Youth / Sporting / School groups, teen events including Bar/Bat Mitzvah’s. 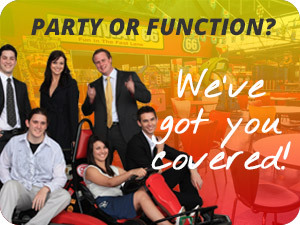 For the Adults – We have Grand Prix Go Karts in Melbourne’s best entertainment centre. You’ll have the chance to experience exhilarating Go Karting with amazing speeds on our challenging racing circuit. It’s also time to exchange your office suit for our special battle suits as you engage your team building skills in our Laserforce centre. Fun had at the best Go Karting and laser tag in Melbourne will be the talk around the water cooler for many months! For a slower pace but just as much fun, spend time on the most enjoyable dodgem cars in Melbourne or perhaps our themed Highway 66 ten pin bowling. You’ll need to take a break from all the Go Karting action to refuel at our Trax Café. Take a ‘pit stop’ and try our delicious snacks and drinks. We can also arrange full catering for your corporate events,company party or team building day. 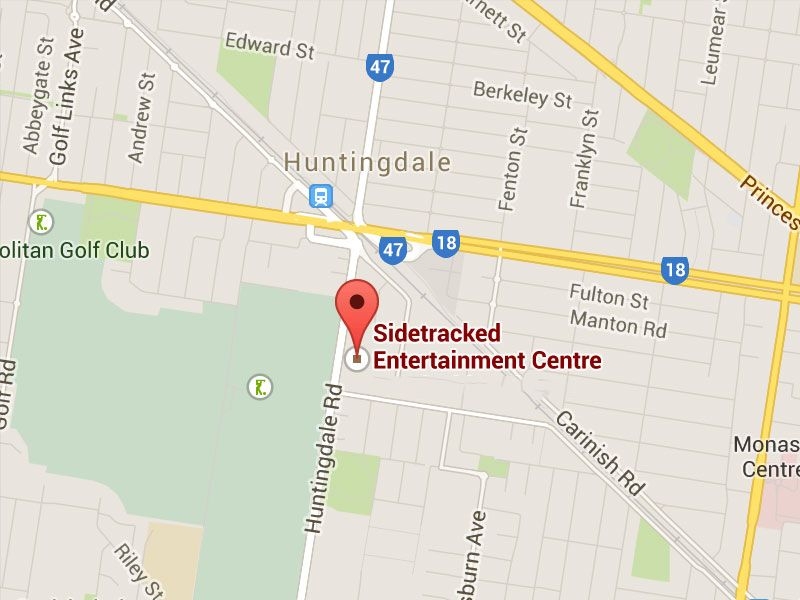 Sidetracked, home of some of the best Go Karts in Melbourne, is situated in Oakleigh South, in Melbourne’s South-East. We are close to public transport and have ample off-street parking for cars and buses, meaning large parties or team building groups are easily accommodated. We are close to Huntingdale Railway Station, and between Centre Road and North Road. Book the best laser tag Melbourne, Go Karts in Melbourne,dodgem cars and ten pin bowling at Sidetracked. Enquire online or contact us on 9562 7607 for the ultimate in fun-packed entertainment under one roof.